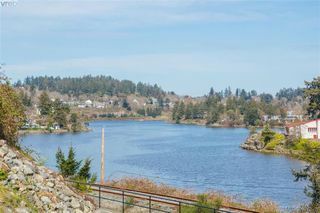 OH Sat 11-1 You will be impressed with the sweeping water views of this well maintained family home, nestled at the end of a private road in View Royal. 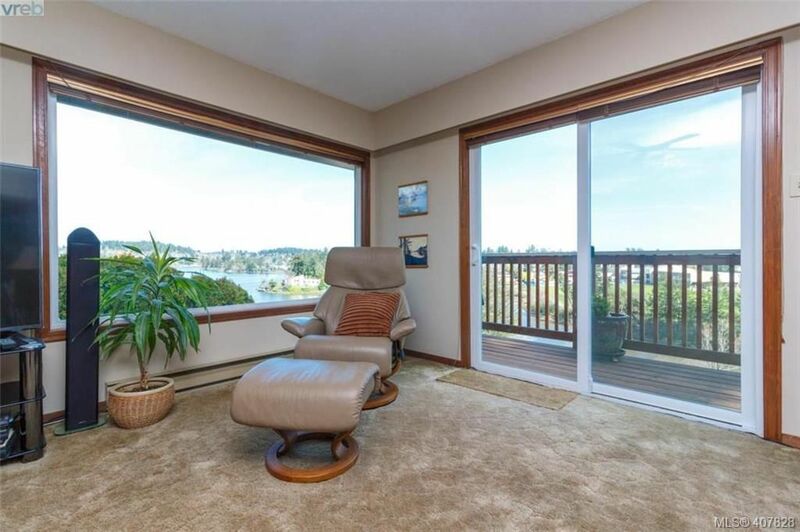 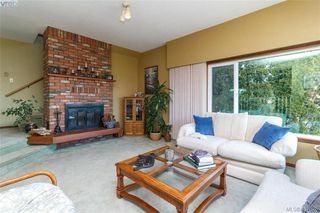 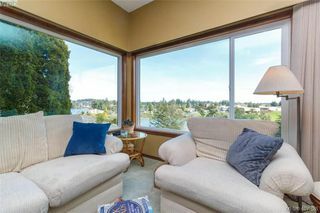 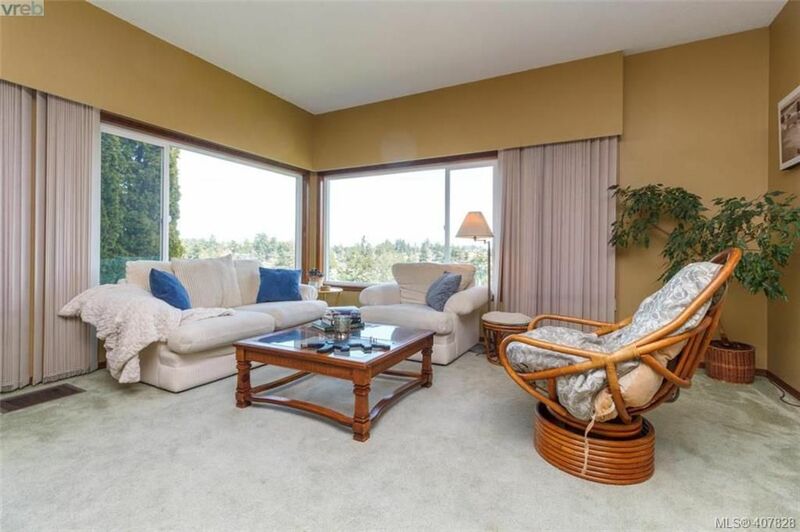 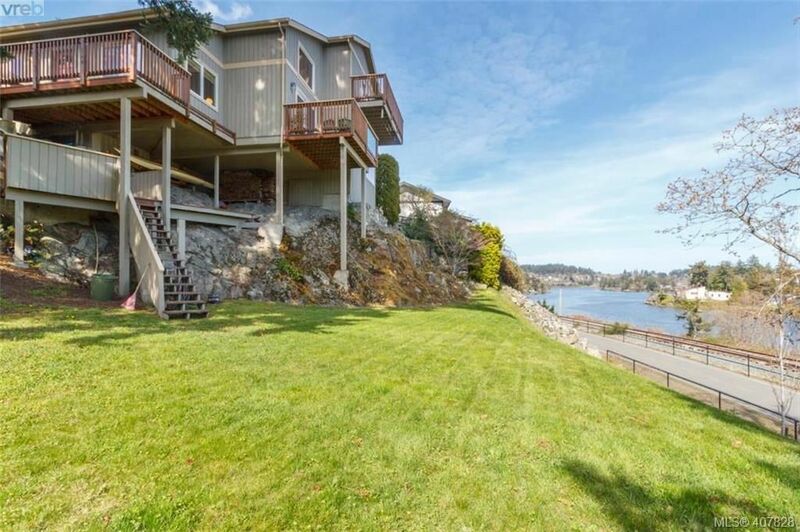 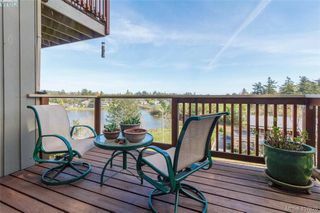 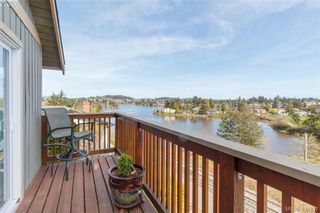 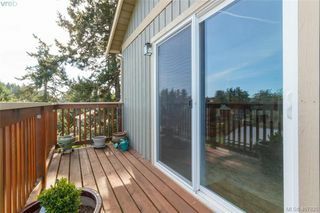 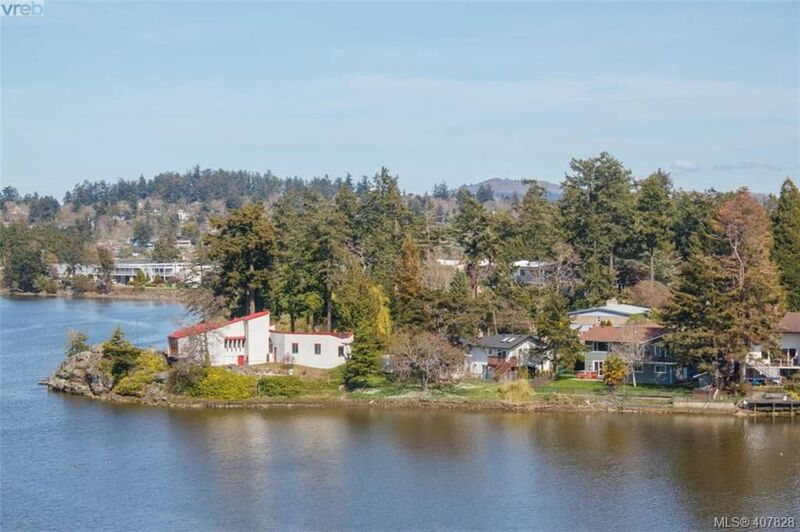 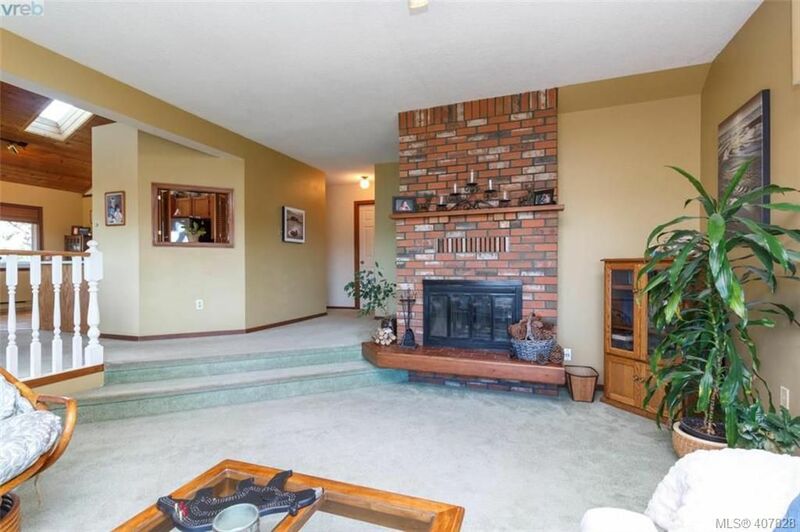 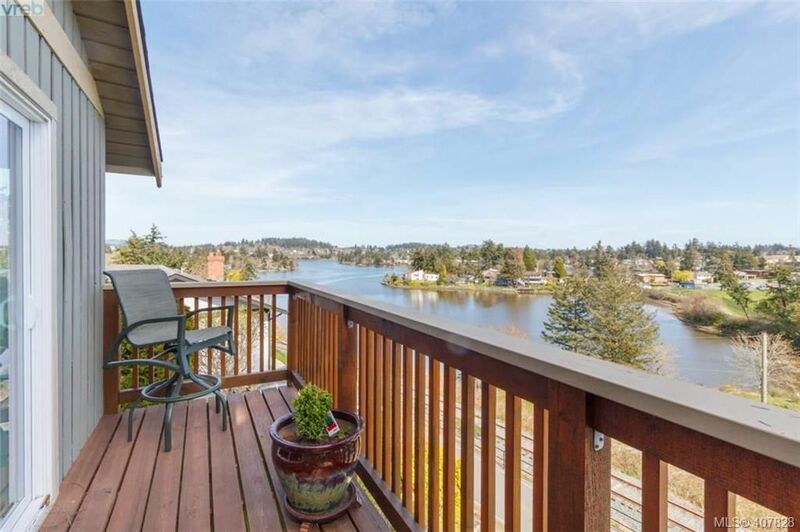 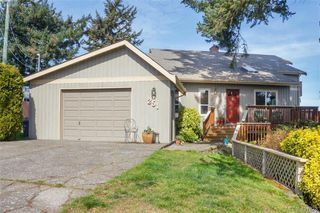 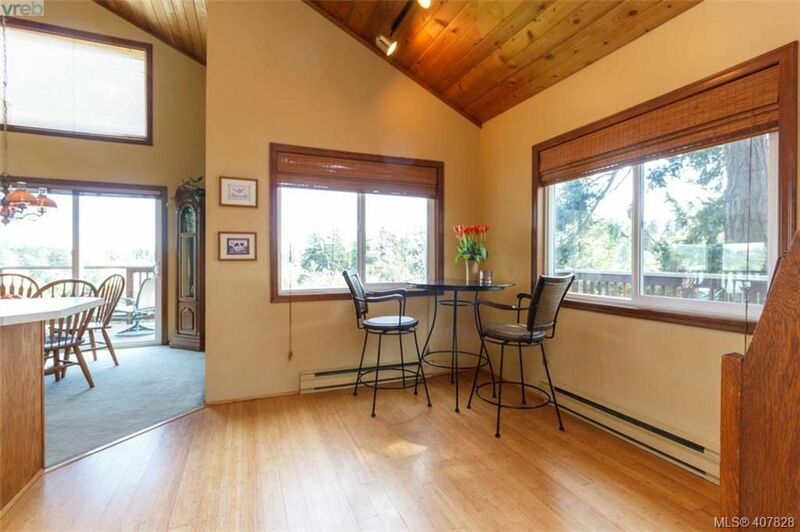 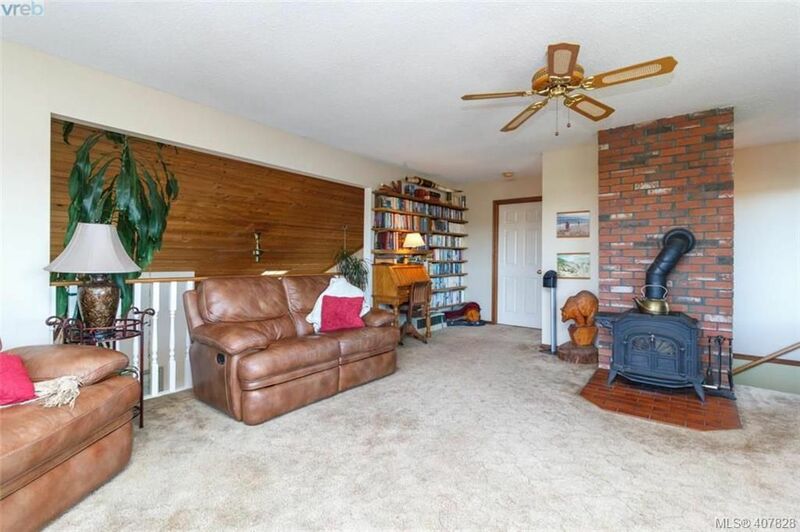 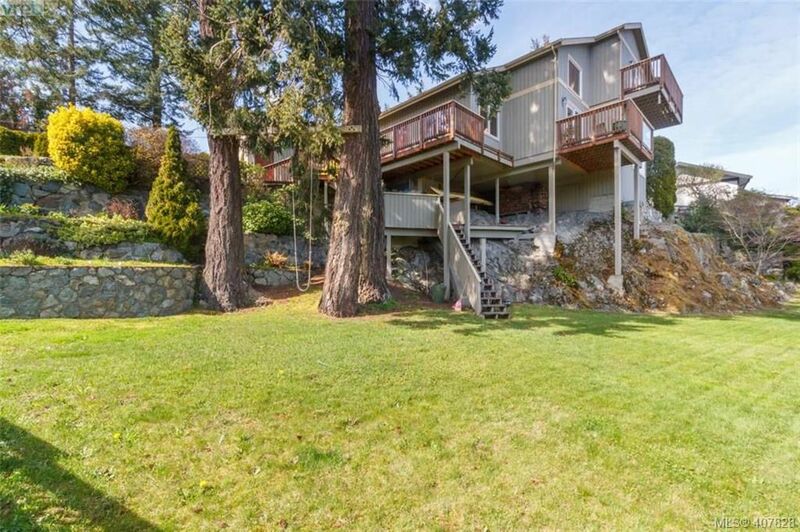 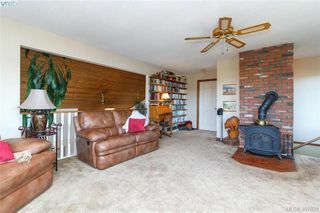 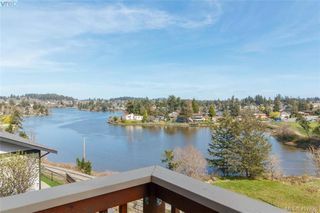 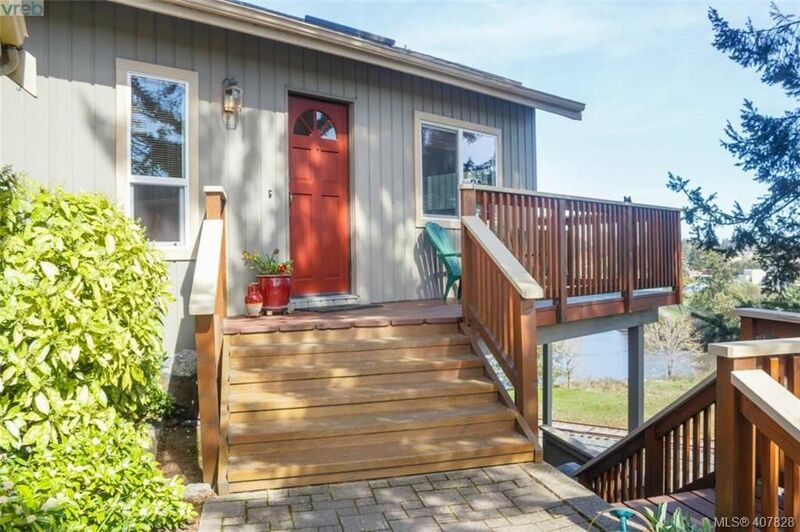 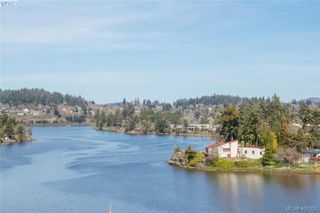 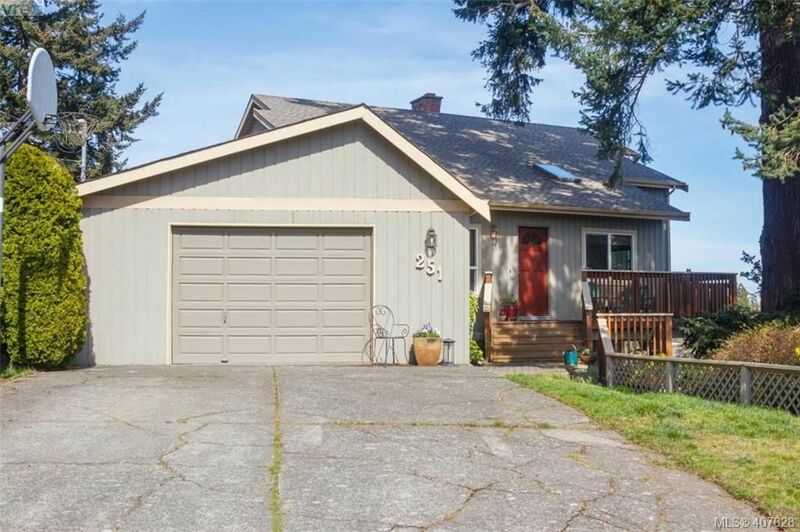 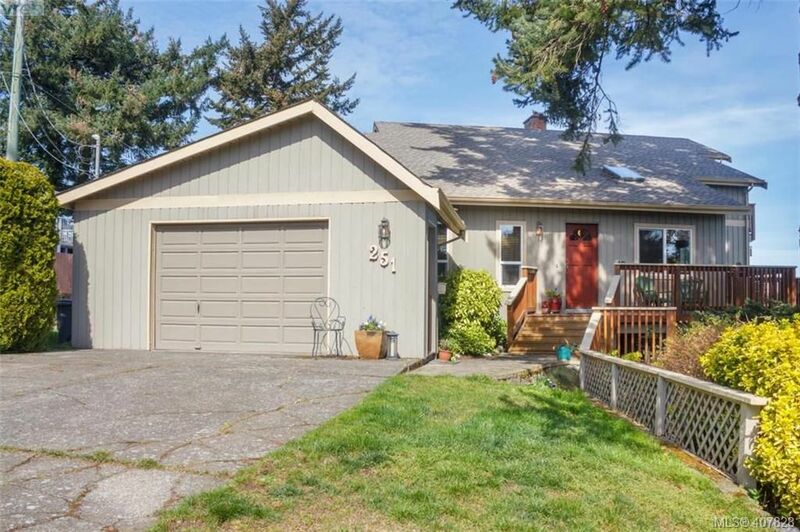 Relax & enjoy the beautiful sun rises from your bright sunken living room, taking full advantage of large windows which capture the beauty of the Inlet & hills. 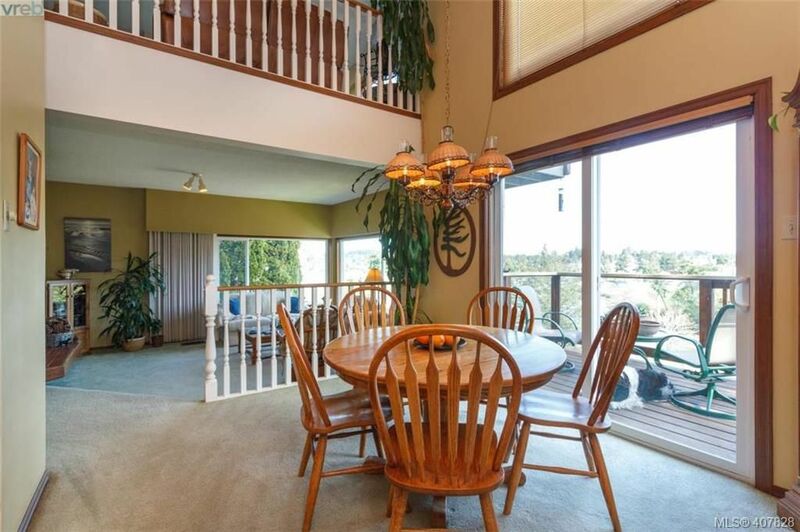 Fall in love w this unique architecturally built home w 16' vaulted ceilings throughout the kitchen & separate dining room which leads to your own private balcony, perfect for hosting in the beautiful west coast weather. 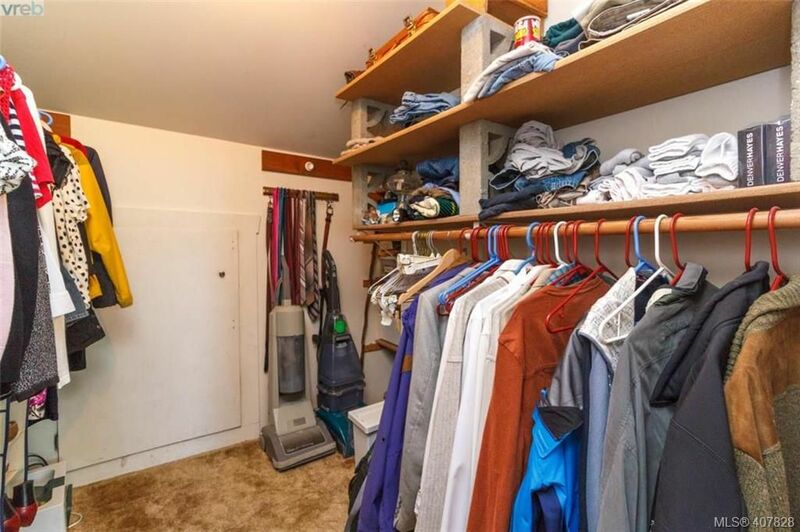 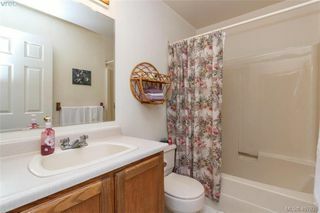 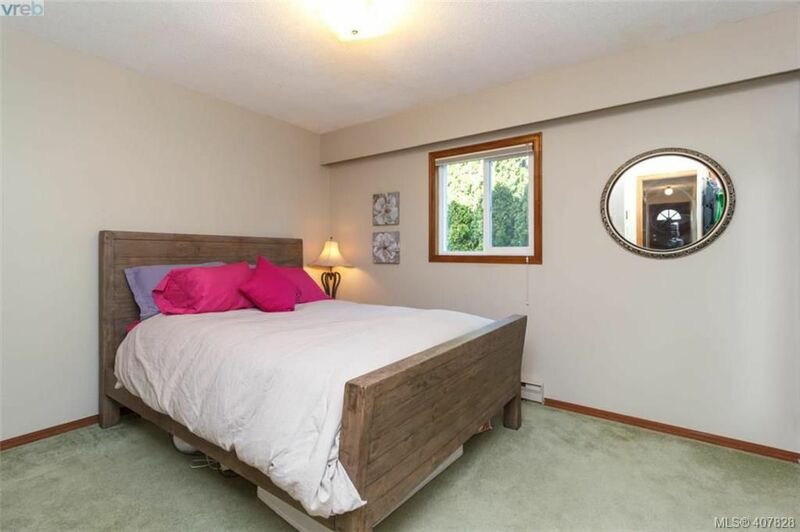 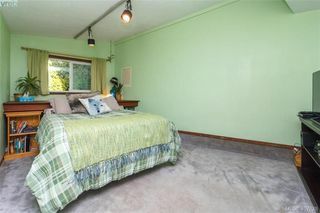 Upstairs you will find your own private oasis w a large master bedroom complete w ensuite & walk in closet. 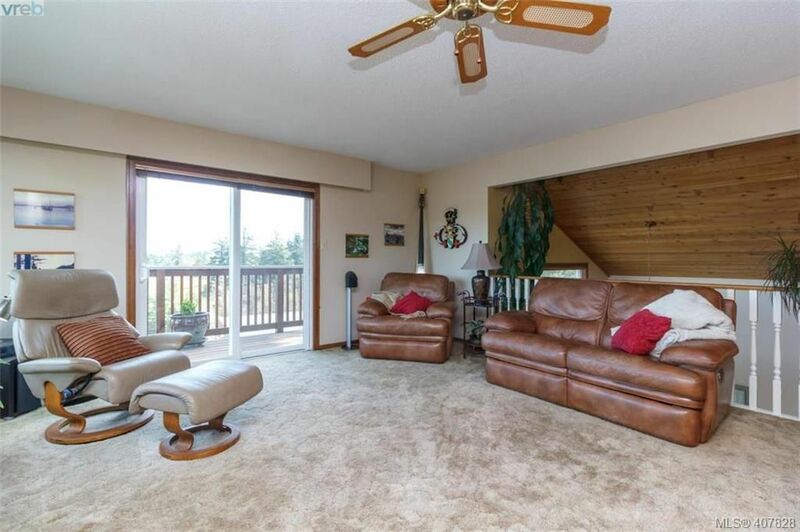 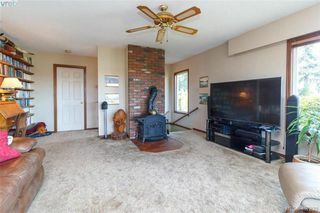 Separate family room/media room is ideal to let the stress of the day melt away while sitting out & looking at the expansive views of the Gorge. 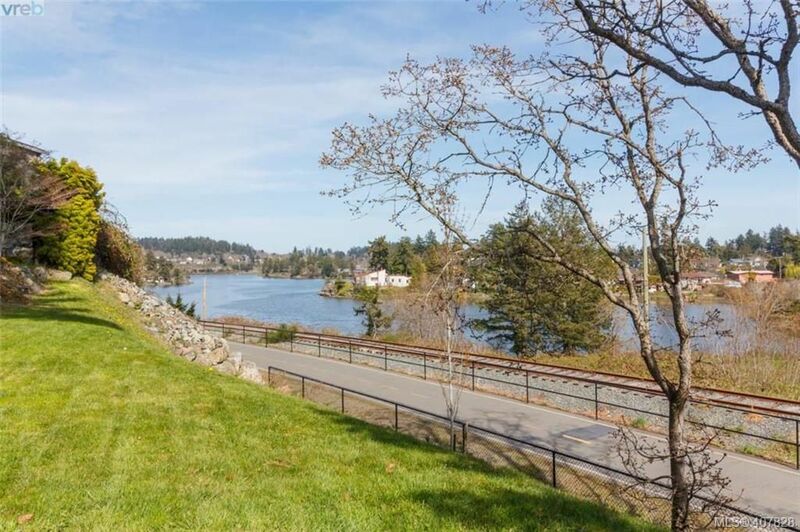 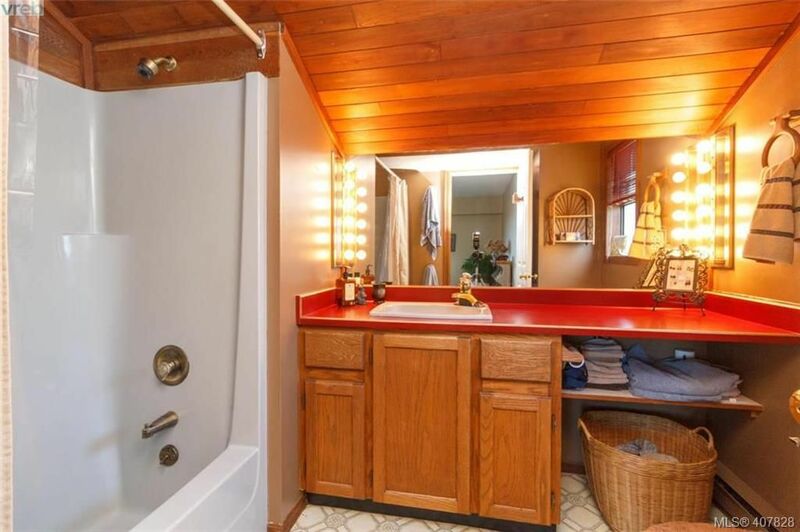 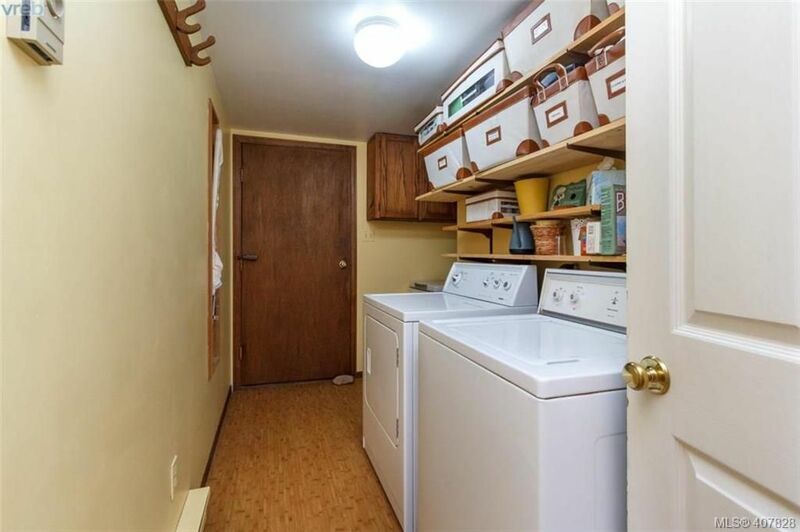 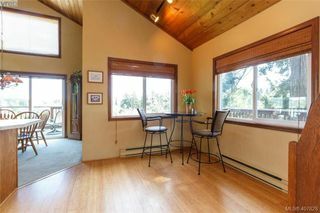 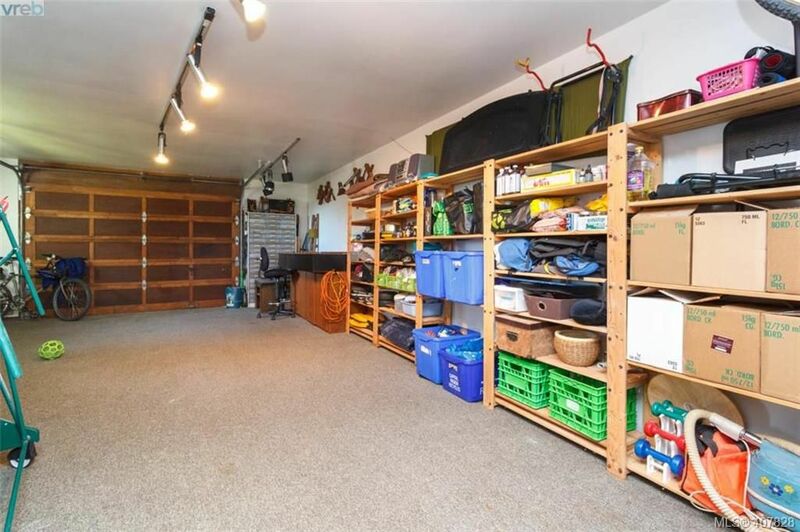 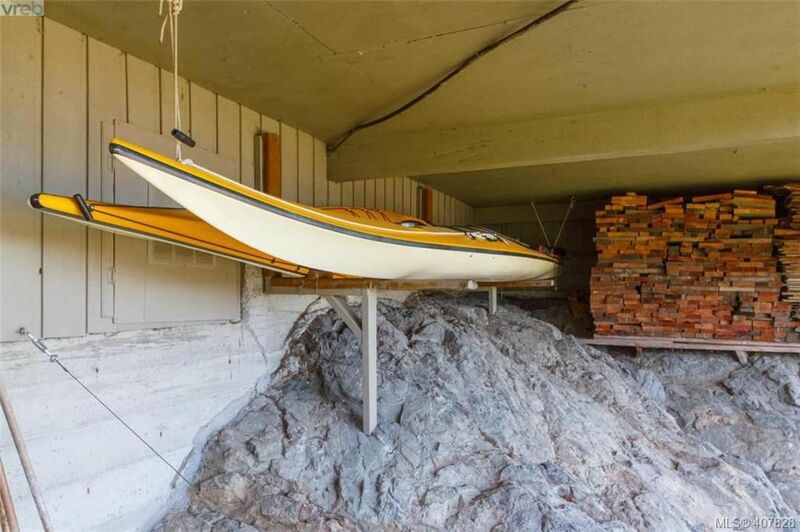 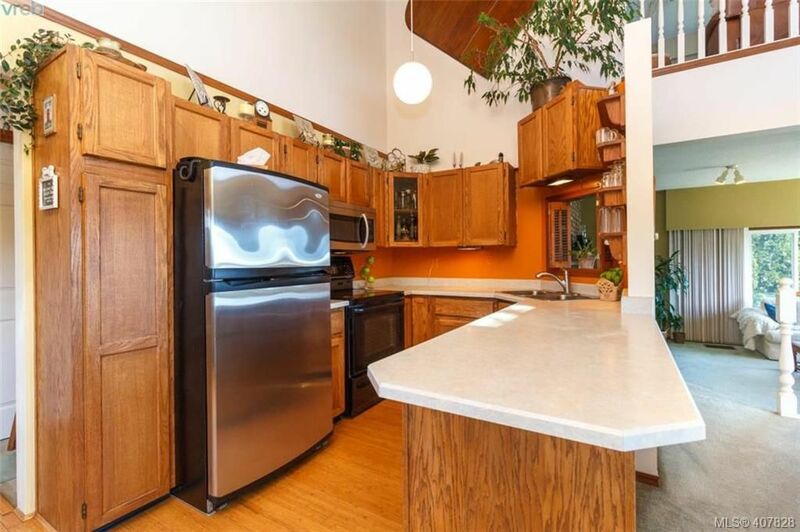 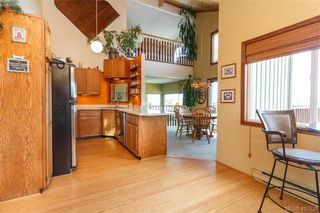 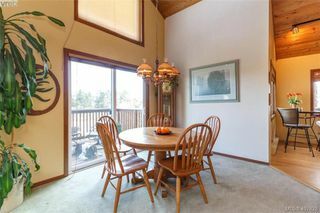 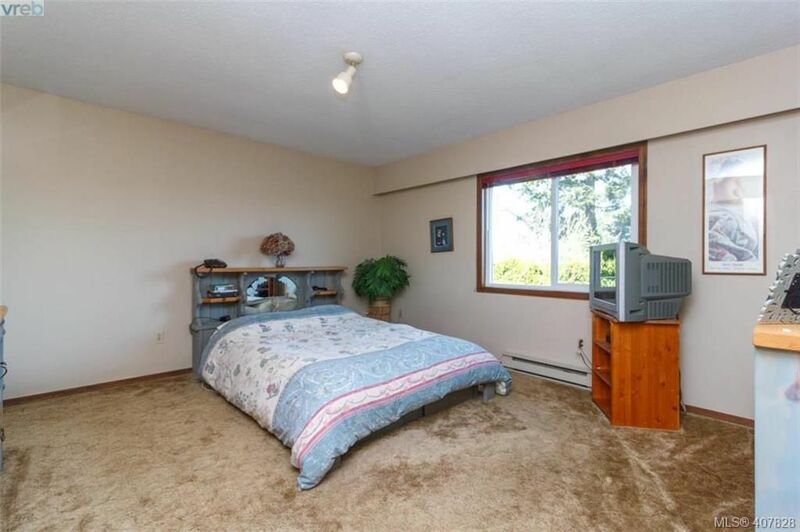 Other features include 3 more good size bedrooms, oversized heated garage, kayak storage & large private lot. 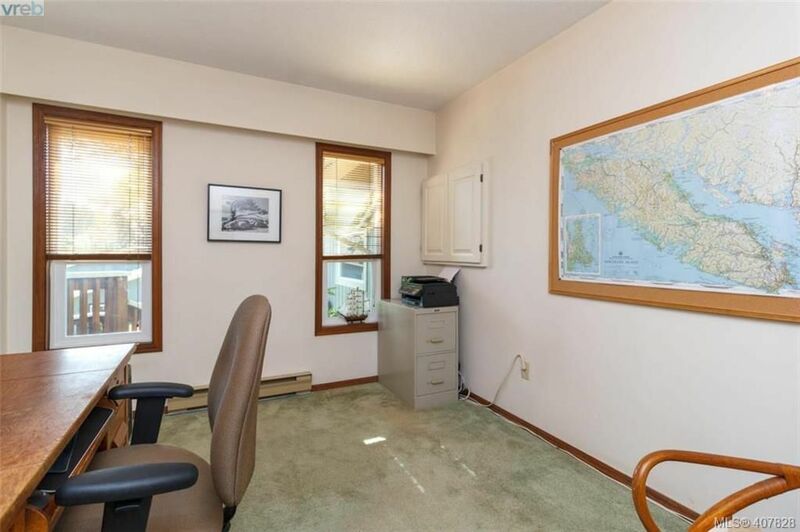 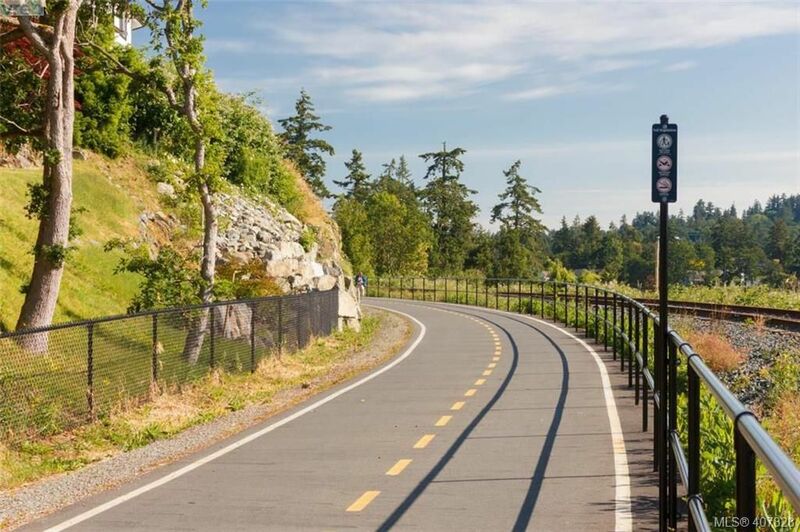 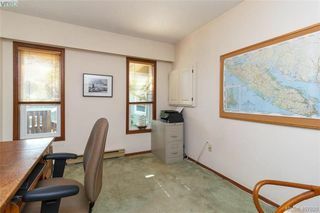 Trails, hiking, cycling, major bus routes, shopping and Admirals Walk all within walking distance.